I’ve had a cheeky pamper this morning and tried this out. 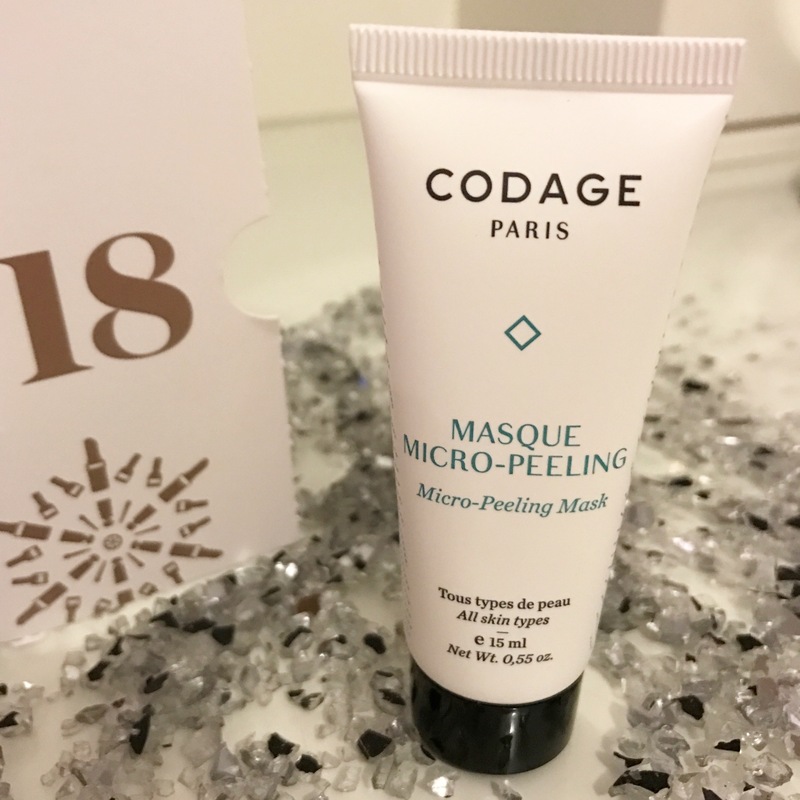 It has a gel like consistency and glides on your face really lightly. Whereas some facemarks can feel quite heavy and caky, this one is really lightweight and barely feels like you have anything on. It goes on really smoothly, although it did tingle a little… although it doesn’t say on the tube, that you may feel a tingling sensation, so perfectly normal. It leaves your skin feeling silky soft and refreshed! I will definitely be using this again.